Product prices and availability are accurate as of 2019-04-23 12:39:00 EDT and are subject to change. Any price and availability information displayed on http://www.amazon.com/ at the time of purchase will apply to the purchase of this product. 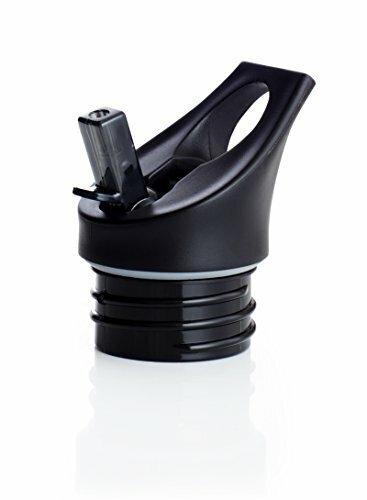 Fully compatible with all stainless steel standard mouth water bottles, with a 1 7/8" opening. 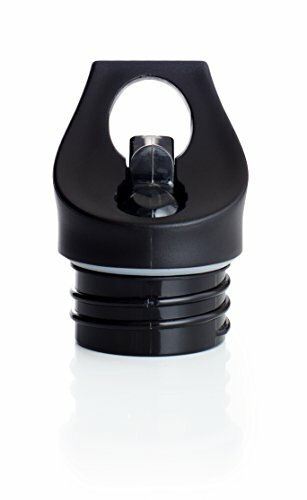 Works on all Oasis water bottles, Hydro Flask Standard Mouth, Klean Kanteen Insulated, and many others. One-handed drinking. Just flip the top up and start drinking. No need to tilt the bottle up to drink. Straw lid allows for complete hydration whether you are biking, walking, jogging, hiking, or just relaxing. Made with the highest quality materials. All of our lids are bacteria resistant and BPA, Phthalate, and Lead free. 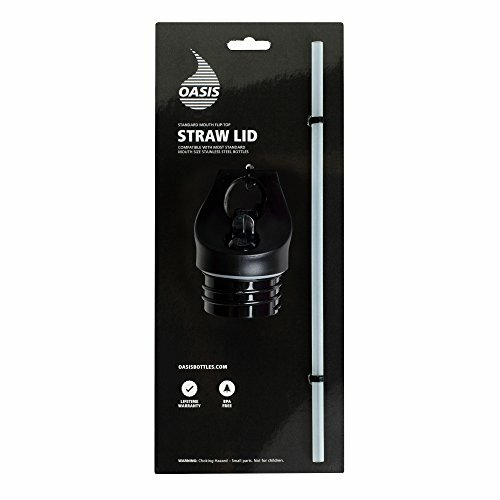 Our straw lid design allows transporting with a D-ring for backpacks and belt loops or simply carrying it with your finger. All our lids are 100% guaranteed against manufacturer defects. If you're not happy, we will gladly replace it.